Ahhhhhh Valentine’s Day when you have kids. It’s just not the same as it used to be! Ha! It’s better in so many ways but it’s very very different. I remember back in my 20’s feeling like Valentine’s Day was the biggest deal in the entire world! I remember wishing and hoping and praying that my boyfriend would send me flowers to work or that I could even find a boyfriend! And if I was dating someone, I was hoping for of those big elaborate gestures declaring their love for me! That never really happened. Ha! But I think I was just a hopeless romantic. The thing is, I’m still a hopeless romantic! But now it just takes a lot less effort to make me happy. I think that’s because I realize that grand gestures aren’t how you show your true feelings. Instead it’s the little things – like a card. 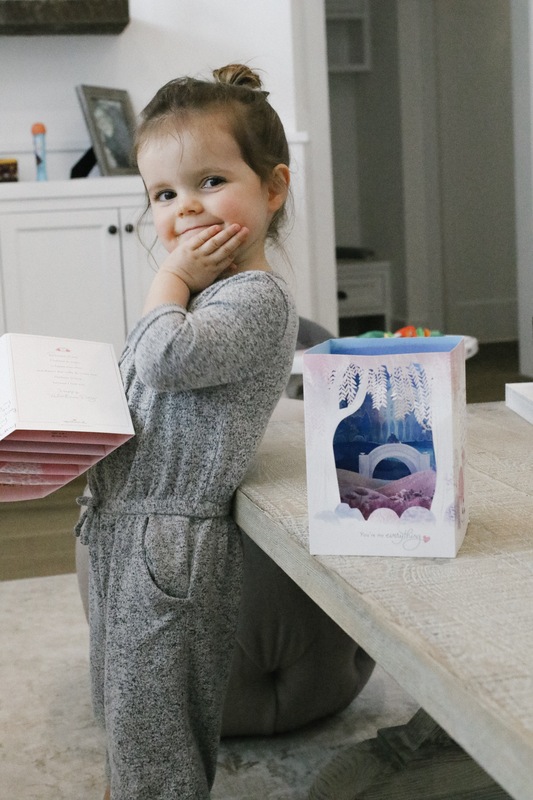 So today on my blog I’m talking about three different things that I think you can do with kiddos on Valentine’s Day if you have a little ones like I do! This year, I got the kids and Kevin Paper Wonder cards from Hallmark. Obviously I’m sticking with Hallmark cards. One, I just think they’re the best! And two, I work for Hallmark (and loooove my job) and of course I’ll support my company! But my loyalty to Hallmark is not even close to the main reason I’m writing about these cards. Yes, Hallmark graciously sponsored this post, but it’s easy to write about something when they are so cool! Plus I knew that Molly would get a kick out of them for hours. And she did! I give them to her early because I’m not great at waiting! And we’re not even sure if we’re going to be back from Chicago or not on Valentine’s Day. If we are back, she’ll be at school giving and getting valentines from her friends. So I wanted to make it special and give it to her early! Riley got one too of course, but he doesn’t really get it yet. Ha! Anyway, like I said she played with both cards for a good hour if not more. 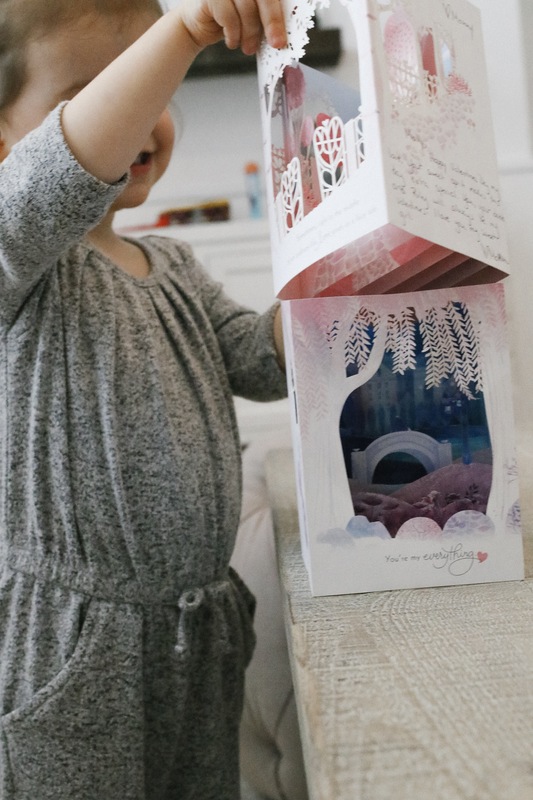 She loved looking through the front and seeing all the different parts of the card come alive as it popped into a 3-D scene! Plus I wrote messages to both her and Riley on their cards and I’m going to save them for them when they get older. I know 20 years from now when they’ll look back on these cards and they’ll be so happy to have them. I have cards that my mom gave me when I was young and they mean so much to me. They meant a lot back then and they mean even more now! Anyway, I wanted to share because a card that becomes a toy/gift for a kiddo is a homerun in my opinion! And really it’s just a beautiful card to give to anyone in your life! Who will you give a card to this Valentine’s Day? Tell me all about the special people in your life in the comments below! I can’t wait to read all your stories and I will do my best to respond to all of you! A Heart Cookie-Cutter Goes a Long Way! You guys might’ve seen on my Instagram stories that Molly loves her toast to be cut into shapes. And we do that using cookie cutters! Every day she gets a different kind of toast, whether it’s an elf toast (she got a lot of those when the elf on a shelf visited us in December), circle toast, little man toast, candy cane toast or heart toast! But on Valentine’s Day we will take the heart cookie-cutter to a whole new level! It’s been fun for me to think of all the different things that we can use the heart cookie-cutter for. Obviously she’ll be having heart toast in the morning! But I’m thinking a heart PB&J for lunch maybe a heart pizza for dinner? Heart slices of cheese for snacks! We will even use the heart while playing with our Play-Doh! I know there has to be a ton of other things we could use the heart cookie-cutter for. What are your ideas! Tell me in the comments below! 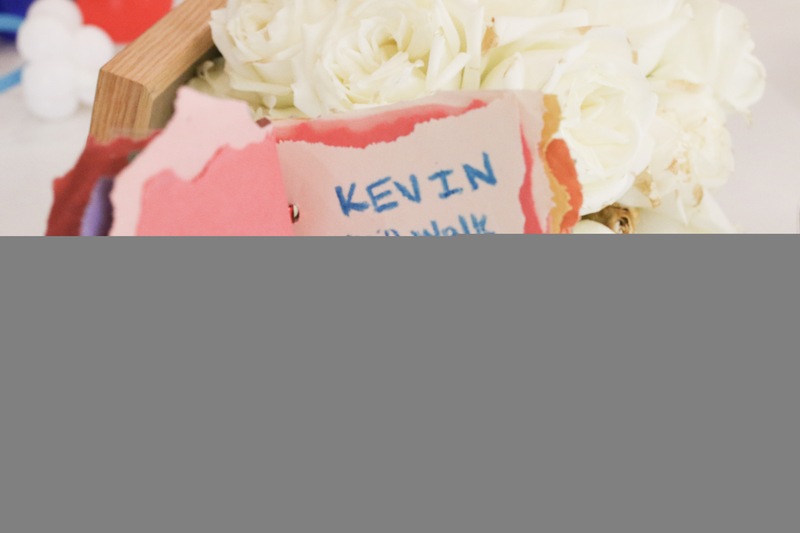 About five years ago on Valentine’s Day Kevin gave me a coupon book! To this day it’s one of my favorite gifts he ever gave me. In the coupon book are things like give you a massage, go pick up your favorite food, walk Owen, you get the TV remote for the night and so much more! The funny thing is, Kevin did all of those things and continues to do all of those things for me without coupons on a daily basis! Now that makes a dang good husband! Anyway, I love the idea so much that I thought it would be great to make one with Molly that she could give to daddy for a Valentine’s Day gift. In hers we put things like feed Owen, help give Riley his bottle, get Riley a burp cloth, share with Riley, and pick out my clothes for school. There’s a bunch of other things that I’ll share if she uses the coupons throughout the month. But I just think this is a really fun way for her to feel like she’s giving her daddy something really special. Which she is! And it’s also a great way for her to learn responsibility and chores. I’m thinking the coupon book will be a yearly Valentine’s Day gift that we give to daddy! Anyway, I hope you guys like these ideas for things to do on Valentine’s Day! You can do them on Valentine’s Day or in the days leading up to it! Let me know what your plans are for the day! Whether you have kids or not! And of course follow along on Instagram story to see all the things that we can make into a heart shape with a heart cookie-cutter on Valentine’s Day! Thanks for reading luvs! Me too Mark ~ And I Find Ali & her Family Delightful to Follow. Even though my daughters are 27 and soon to be 30; One got married last yr and the other will be getting engaged soon; Both Own homes here in Northern California ~ And in a few years hopefully I will be a Gma; Something I look forward too. Wow so similar our paths! One son is turning 30 and married last summer and my youngest turned 28 and is getting married in 3 months! Both just moved into their beautiful homes Miss all of these beautiful things and miss them both incredibly. I was lucky to have them at home this long! But Ali reminds me of those times and I’m looking forward to redoing all of this with my grand babies! My 7yo LOVES Valentine’s Day because he usually wakes up to a balloon, chocolate, and a card. I love the paper wonder cards and will make a trip to Hallmark because they are so gorgeous! I love the idea of a coupon book. I’ll use that idea this year too. Thanks Ali! I started a tradition with my two littles (My daughter is 10 and my son is 8) when they were your kids age…every Valentine’s Day we have spaghetti & meatballs and watch Lady and the Tramp. We look forward to it every year!!! I love the cookie cutter idea! I think we’ll be having some heart shaped sandwiches over here. I’ve used cookie cutters for so many things with my kids! Some other ideas for you: watermelon, pancakes, French toast, French toast layered with Nutella and strawberries, waffles, cucumber, cheese, sandwiches, egg white, spinach leaves, pizza crust, and bell peppers. I have mini cutters and bigger cutters that I use. My parents always used cookie cutters to cut my food when I was a kid! It was always special seeing the different shaped sandwiches my mom would make me. We also would make a pan of jello on a cookie sheet (one that is like 1/2 an inch deep or so) and use cookie cutters to cut the jello into fun shapes! We love making homemade play dough and using cookie cutters! It’s so easy and my little guy loves helping measure the ingredients. He is around the same age as Molly I think (not quite 2.5). We love making cookie brownies too (I cheat and use the Betty Crocker brand)! Where all in the Chicago-area will you be checking out? We are in the northern burbs! 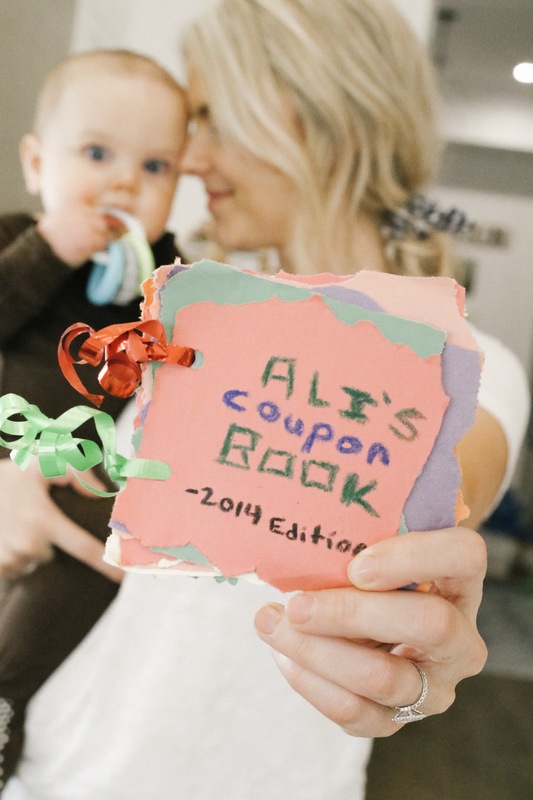 I love the coupon book idea !! I like to cut out hearts and write special messages to by boys 8 and 5. I put them all over the house. They love finding and rereading them. Molly is the cutest! Get her a cherry blossom tree to plant! Valentine’s Day in college isn’t quite the same. Instead I fatten up on heart shaped pancakes, heart shaped pizza, Little Debbie heart shaped brownies.. you know.. I love this Hallmark card, I have to get this for hubby. This year is a whole new ballgame for me! I was with my bf (who had a 5 year old) for over 3 years, but we broke up last year. I’ve been just starting to put myself out there this last month so not sure if after 5 dates we are gunna do anything for Valentines. Fun fact- I actually am not a big fan of Valentine’s Day or big gestures. The little ones on days that aren’t a holiday, mean the most! I did get him a card and his favorite football players shirt though, just not sure about a date out. As for kids- even though I no longer have a little girl in my life I figured I’d pass on what I did last year with her for her gifts to her dad and her mom in case any parents need more ideas! I bought 8×10 canvas’ from a craft store, some pink and red paints and took footprints of her feet with paint- in the shape of a heart! Just put the heels together and the feet pointed out like a V and with paint it becomes a heart and they can save it to see how little her toes and feet were at 4 years old! And we had so much fun and giggles while making them, plus it was like $8 total! Perfect! Love this idea! We are going to do this for our sitters and grandparents for a “homemade” Valentine’s Day card!! 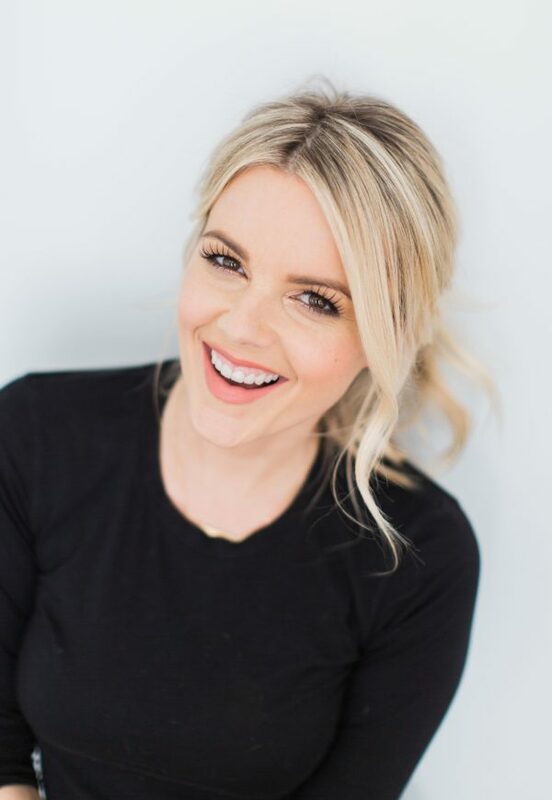 These are some really great ideas, Ali! I absolutely love those Pop-Up cards & thinking I may be sending them out to quite a few people this year! Also, that very last picture of Molly just melts my heart! What a doll!! Love Molly’s jumper where is it from? Heart jello or heart brownies! My heart is going to my husband and my girls who are 4, 6, and 8. HAPPY VALENTINES DAY!!!!! !